These DC power cables are used for urban railways for 1500V DC traction power system with feedback current and return current, suitable for fixed installation. 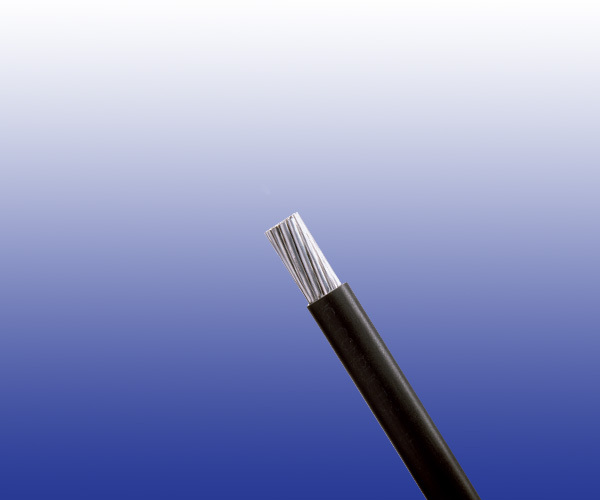 The cables are suitable for installations in ducts, tunnels, and cable troughs or on the cable bridges etc. Conductor Class 2 stranded annealed bare copper conductors to BS EN 60228: 2005 (previously BS 6360). Core Wrapping PETP (Polyethylene Terephthalate). Sheath Thermosetting LSZH compound SW4 or LRS1 to BS 7655 / ICEA T-33-655 with enhanced oil resistance, and minimum tear resistance.